CBD Isolate : A powdered form cannabis great for treating all kinds of pain! What is CBD isolate? 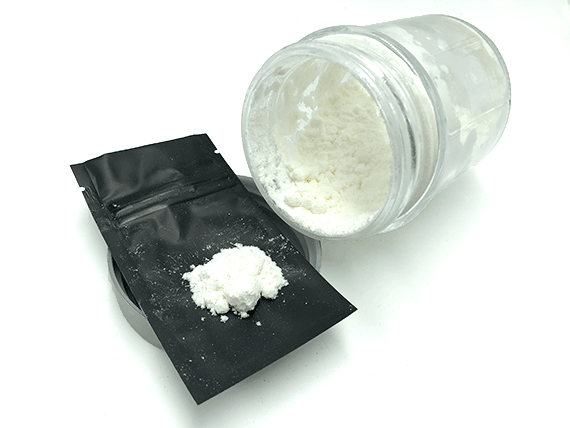 CBD isolate is a white powder which possesses 99% or higher CBD content. Known for its wide range of treatment of any kind of pain, CBD isolate powder comes into the market as a unique item and is increasingly gaining popularity over the past few years. Made from CBD isolate crystal and turned into a fine wine powder, its raw power and effects are not to be taken for granted for it gives the body total relaxation and merits of being energetic and euphoric. Considered also as one of the handy strains because you can sprinkle its powder on top of your favorite drink or food. 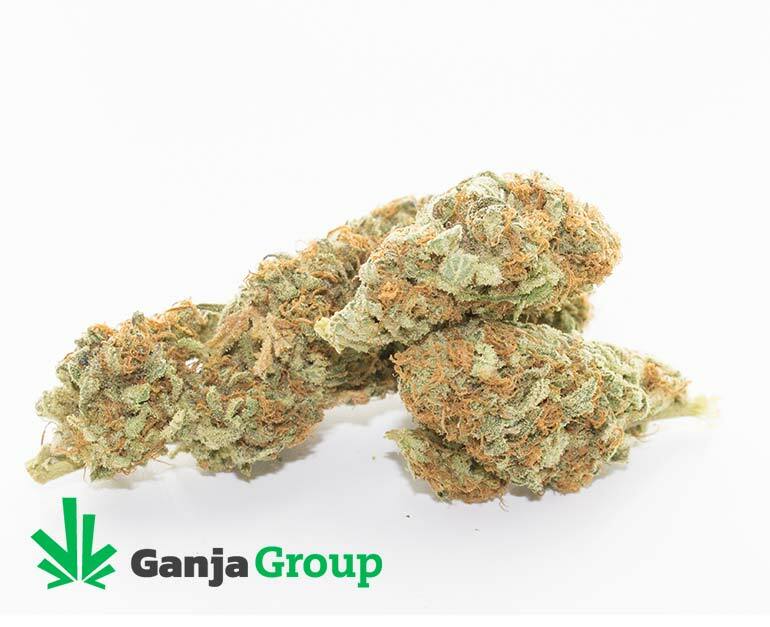 This unique strain offers alternative means to protect yourself from anxiety, depression, and body pains. Due to its versatility, you can insert it to cooking oils or any liquid consumption – making it easier to consume marijuana. THC can no longer be found in this strain if you are looking or aiming to bring it with you during your travels. It will be a perfect medkit for you since it also strikes the body’s ailment. 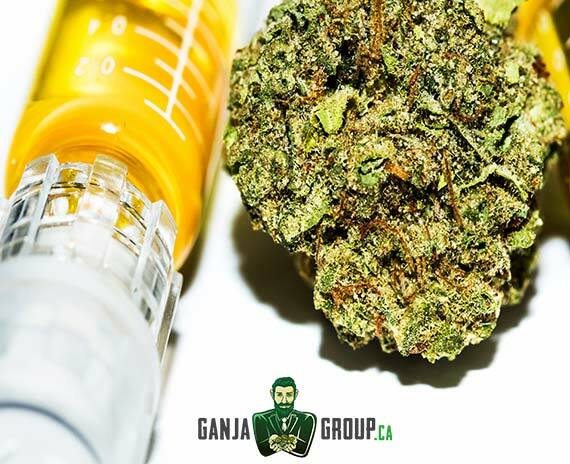 No additional information can be found regarding the CBD isolate due to its rare rate, this has become one of the most sought after strains in the marijuana market today. Often compared to cocaine, this white powder comes out superior compared to cocaine because of its medical advantages. Slowly but surely making a name on its own, the CBD isolate is a stepping stone towards the marijuana’s future. We are not looking that far when we see other strains follow its success story. This is indeed the way to the future. Known also for its flavorless taste, it goes straight to your nervous system and begins conquest to conquer your body. Recommended for advanced users, however, starters can also give it a spin. I suffer from rheumatoid arthritis. I am currently switching medications and in a lot of pain. I used the isolate powder. I put a very small bit under my tongue and within 1/2 hour I felt immediate pain relief. I definitely recommend this for anyone looking for pain relief. I will definitely be buying this again.